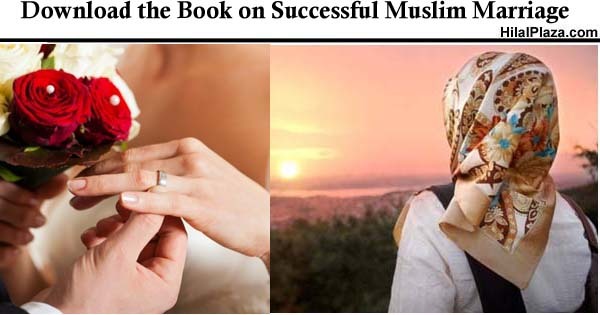 Here is a publication that you can download and learn about the Muslim Woman and her Muslim Husband’s Islamic rights. Learn the Islamic rights of a wife and the husband based on the guidance from Quran and Hadith. Enter your information below to get the free book link.